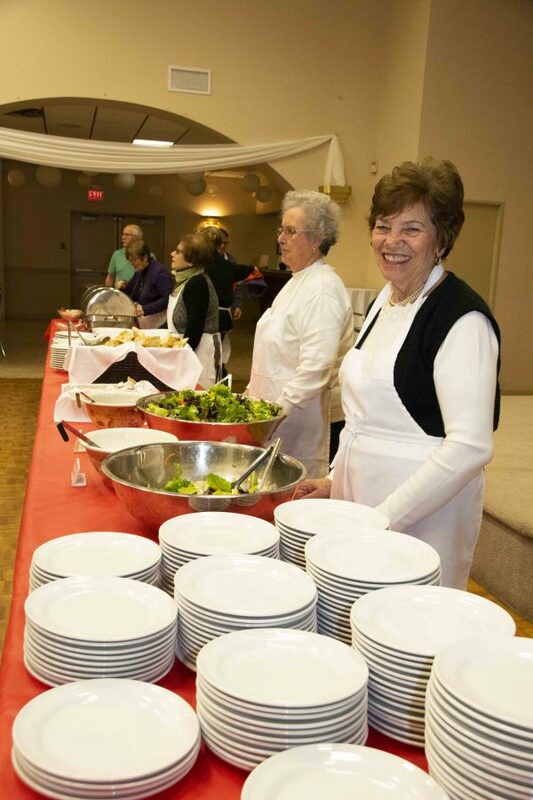 Love coming to the Italo-Canadian Club and looking for something to do with friends & family? Check out our events posts to see what’s coming up! Call (613) 542-9323 or email hello@italo-canadianclub.com for tickets. 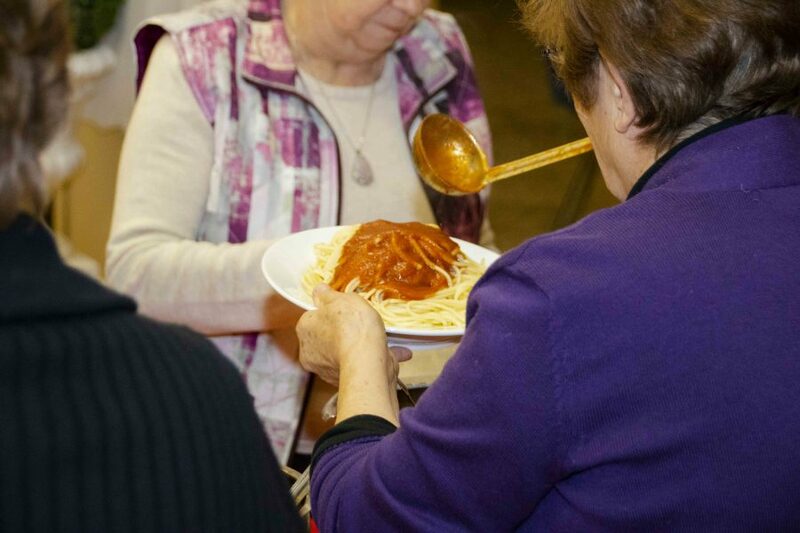 The Italian Nonna’s are back at it again with another cooking demonstration. 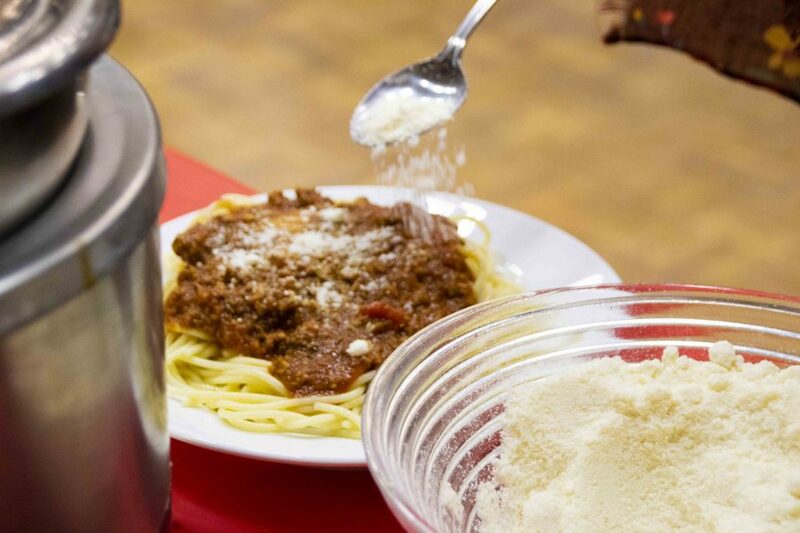 This month they will be teaching how to make cannelloni. March 20, April 17, May 15, June 19, September 11, October 16, November 20 and December 18. Everyone is welcome to our ALL YOU CAN EAT Pasta Night! Come enjoy unlimited salad & pasta served with choice of meat or tomato sauce! Only $10.00 ALL INCLUSIVE. Reservations STRONGLY advised. Must call at least 24 hours before to make a reservation. Call 613-542-9323.